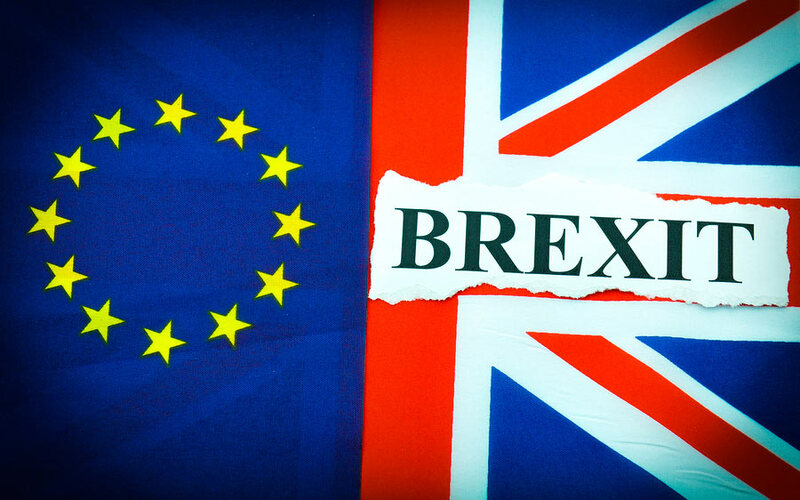 With experts predicting that the UK could leave the European Union in March 2019 without a deal, the British Government has confirmed that such a scenario will not affect EU citizens. The Home Office said that the EU Settlement Scheme will continue to be implemented, enabling EU citizens and their family members living in the UK by 29 March 2019 to secure their status. It means that they will continue to be able to work, study, and access benefits and services in the UK on the same basis as they do now and the scheme will be fully open by 30 March 2019 as planned. A new policy paper states that the Home Office will continue to look to grant status rather than refuse and in line with the UK commitment to be more generous in certain respects than the draft Withdrawal Agreement. For example, a person will not be refused status under the EU Settlement Scheme because, for example, they are not economically active or they do not hold comprehensive sickness insurance. There would be some changes to the EU Settlement Scheme if the UK leaves the EU without a deal, it adds. As there would be no agreed implementation period, this guarantee would only apply to EU citizens who are resident in the UK by 29 March 2019. As there would be no agreed implementation period, those EU citizens and their family members resident here by 29 March 2019 would have until 31 December 2020 to apply for a status under the EU Settlement Scheme, but with no six-month ‘grace period’ beyond this. The new UK immigration system would be implemented from 1 January 2021 as planned. The paper also explains that EU identity cards would remain valid for travel to the UK initially. Although there would be no immediate change, as the new UK immigration system is implemented from 01 January 2021, there would no longer be a guarantee that EU citizens will be able to use a national identity card to enter the UK. ‘This would support the Home Office’s attempts to streamline border processes and better secure our borders,’ the document says. The UK Government is also calling on the EU and Member States to uphold their commitments to citizens and to protect the rights of UK nationals in the event of a ‘no deal’ scenario. ‘The UK cannot act unilaterally to protect the rights of UK nationals in the EU, but will take necessary steps where possible to support UK nationals. We want UK nationals to be able to stay in the Member States that they live in when we leave, and for their rights to employment, healthcare, education, benefits and services to be protected. We ask Member States to set out details of how they would do so as soon as possible,’ the paper says.